So many brands - so many choices! Here are 3 tips to ensure you are giving your pet the best nutrition. 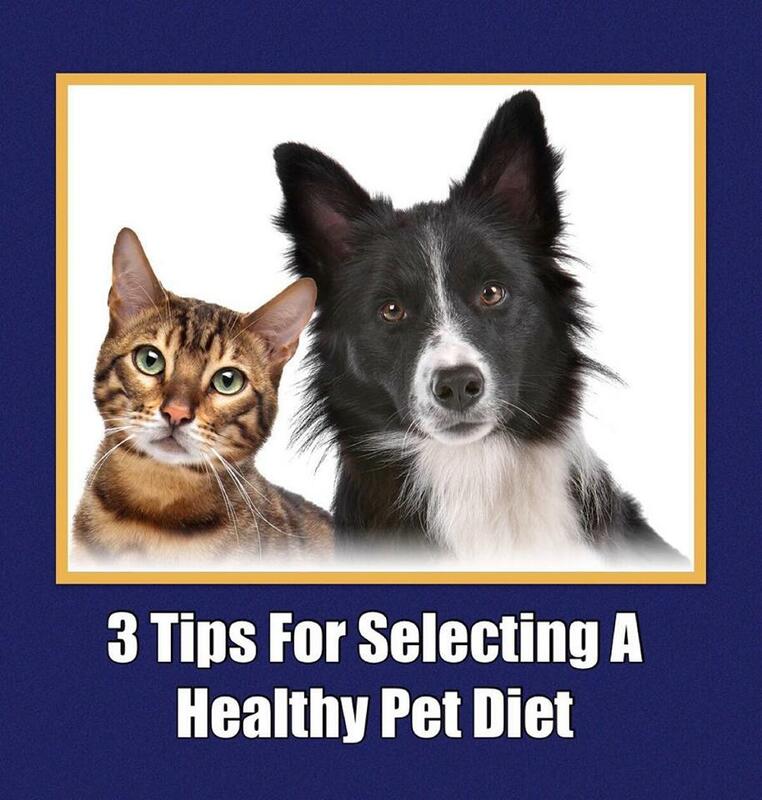 3) Easily Digestible - Many foods may sound “healthy” or natural but they might not be right for your pet. Easily digestible means that there is normal poop, no digestive problems such as vomiting or tummy rumbling and that your pet isn’t displaying symptoms of itching, chewing and tearing his fur out. The pet’s diet is often the culprit in many health conditions. If your pet is itchy and miserable, there could be an issue with the diet. When it comes to your pet's health, the adage "you are what you eat" rings true. To learn more about diets for different health conditions, please click here.